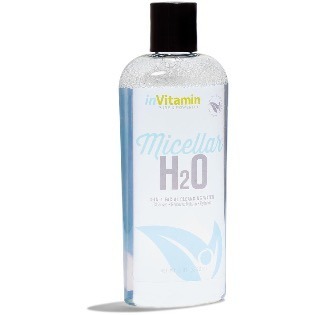 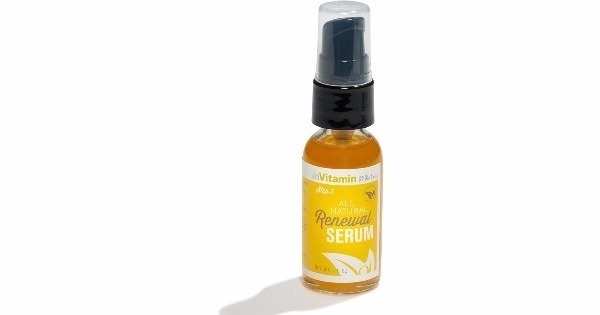 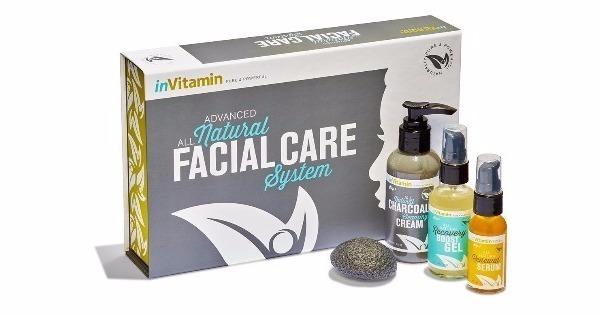 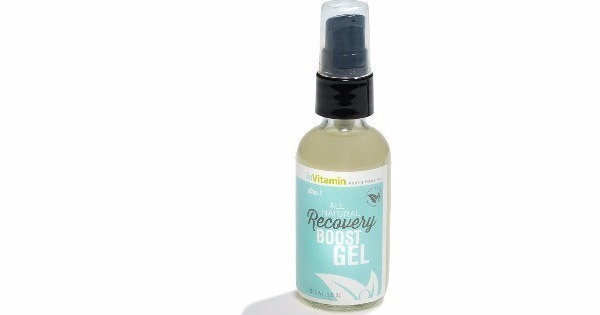 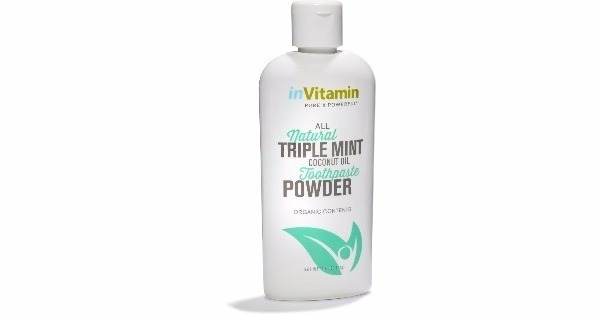 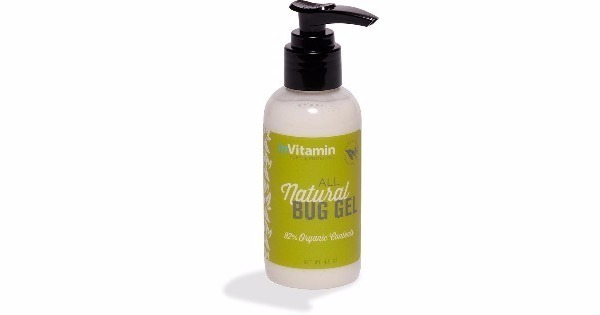 Begun in 2011, InVitamin markets a wide array of natural and organic beauty, health and wellbeing products. 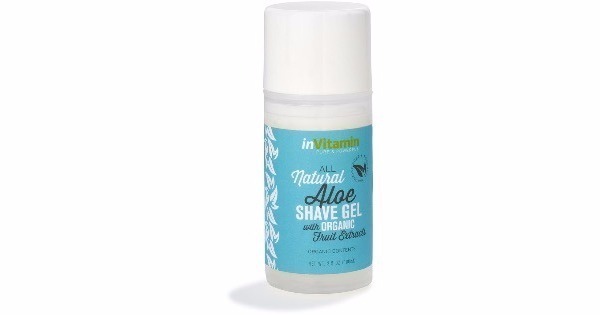 After being friends for 15 years, Dan and Matt decided to apply their shared background in raw materials sourcing, to their passion for crafting natural products that were both eco-conscious and family friendly. 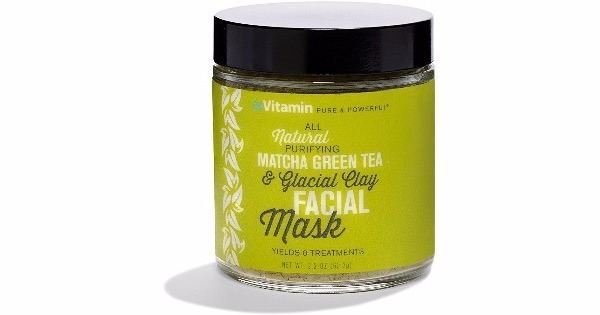 The two guys got to work locating plant-based ingredients for their natural skincare and good health products. 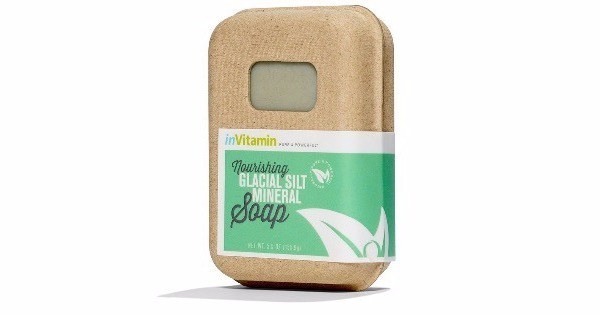 With a focus on raw materials that are EWG Verified (Environmental Working Group) and also Certified Cruelty Free, Dan and Matt now craft natural personal care items and household products that are safe for your family, and the environment. 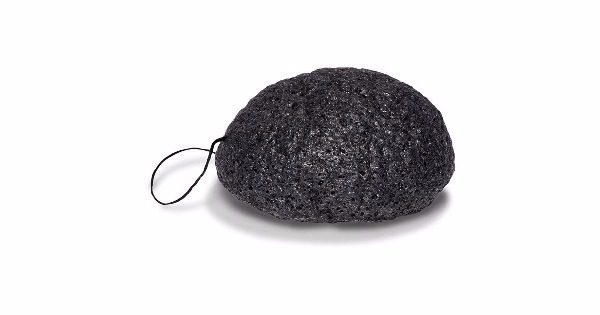 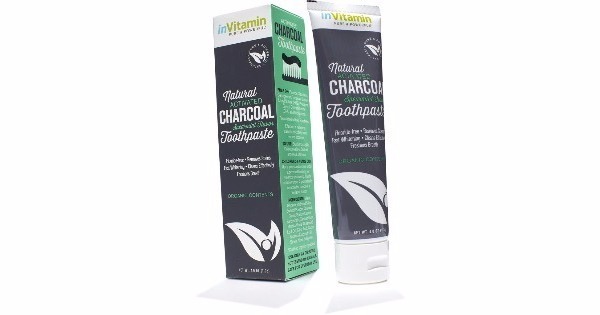 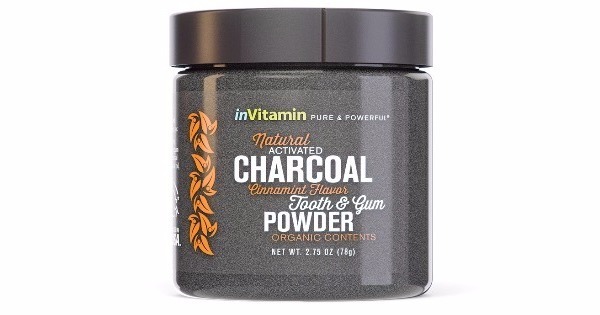 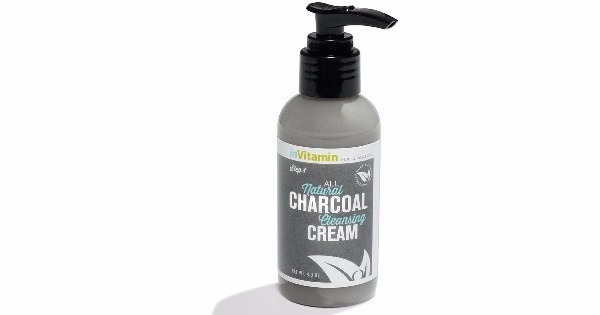 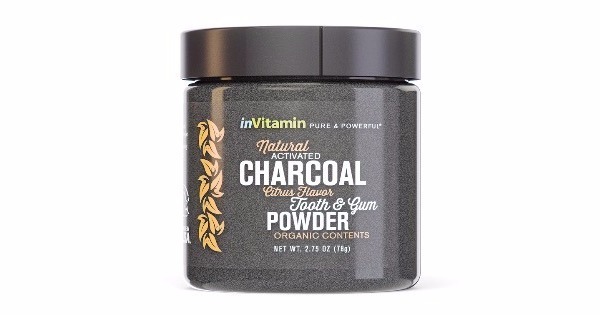 Using activated natural charcoal as a base, InVitamin hand crafts toothpaste & tooth powders, facial cleansers & masks, as well as natural air purifying bags. 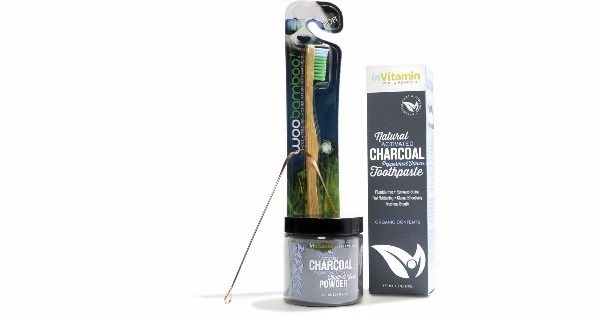 Coconut oil is used to create toothpaste and deodorant. 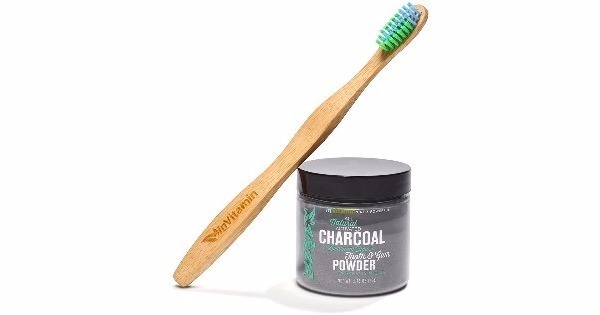 And they make toothbrushes too! 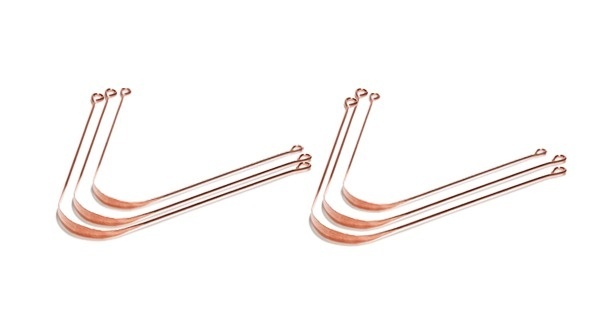 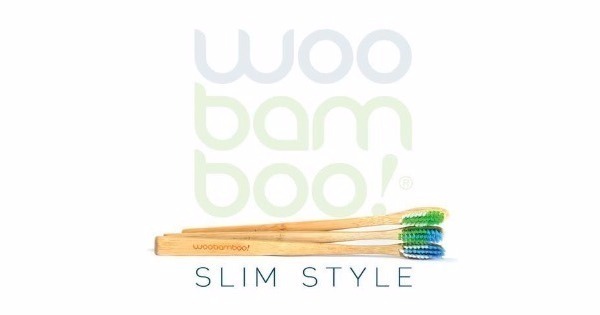 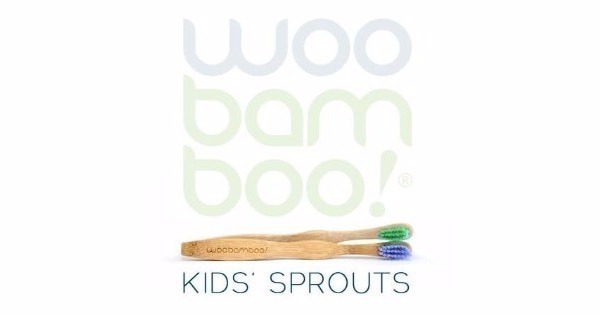 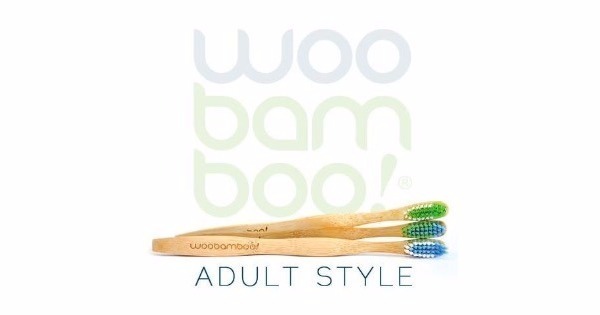 But only from naturally anti-microbial bamboo. 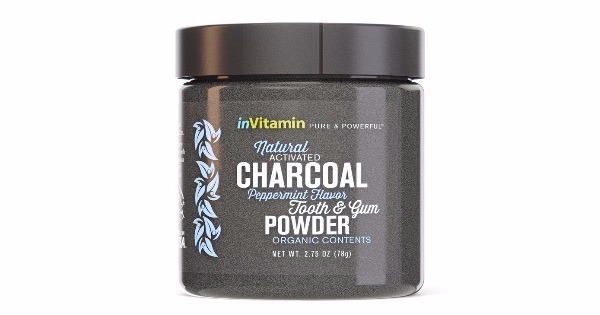 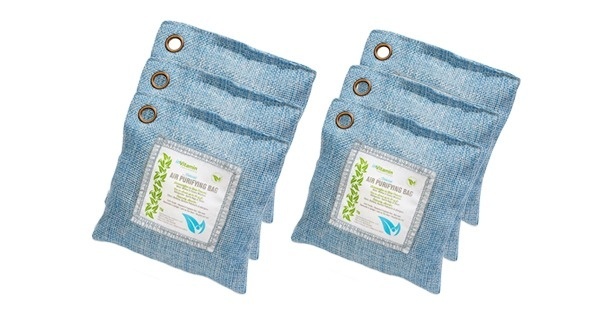 Priding themselves on their artisanal methods, InVitamin products are all handmade in the USA of natural, biodegradable and often organic raw materials.